The art of sacrifice is one of the most beautiful and admired skills, yet one of the hardest to master. We marvel at the calculation skills of a Kasparov or Tal, yet quite often we fail in our own games due to faulty assessment of the conditions required for a successful attack, or simply through basic analytical errors. 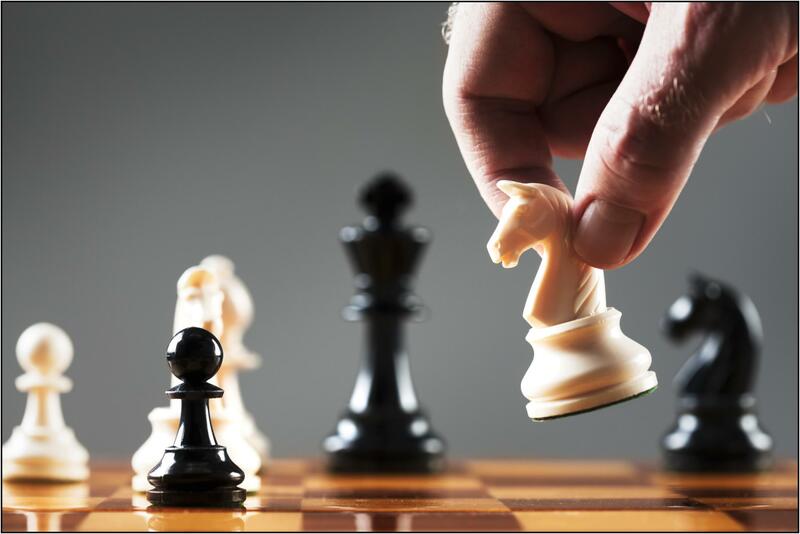 Quite often, as chess players, we fail to spot opportunities for sacrifices – mainly because we aren’t familiar enough with the typical motifs and patterns, and so we aren’t looking for them. - How do you know when a sacrifice is in the cards? - When are the conditions ripe for a successful sacrificial attack? I will examine some classic games involving all kinds of sacrifices, including by such masters of attack as Mikhail Tal, Bent Larsen and Hikaru Nakamura. See how Tal breaks down an opponent’s defences, how Larsen keeps finding inventive new ways to sacrifice pieces, and Nakamura takes an innocent-looking position and gives it his own special brand of aggression!